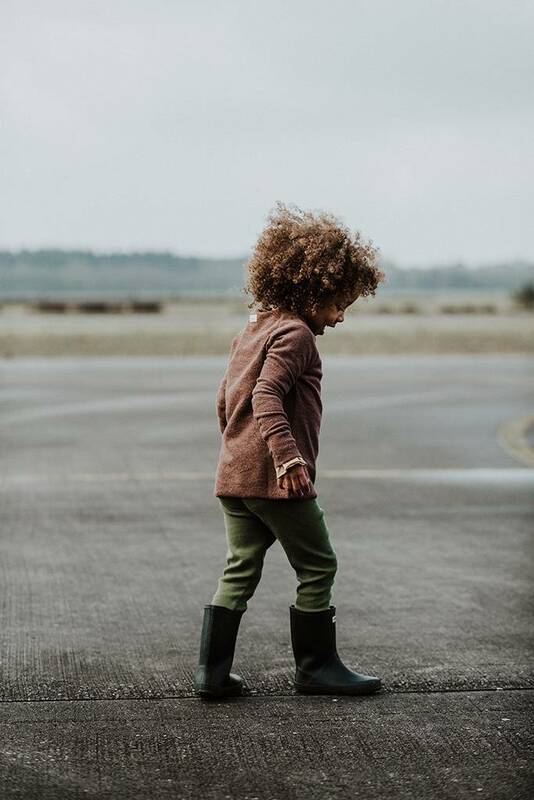 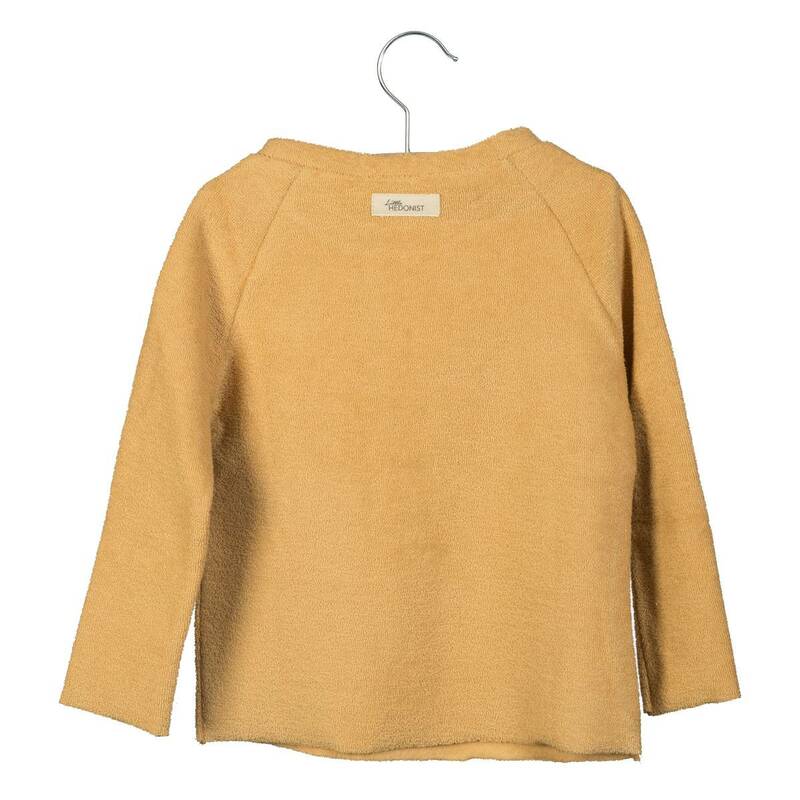 With this sweater, your little one is dressed-for-any-occasion! 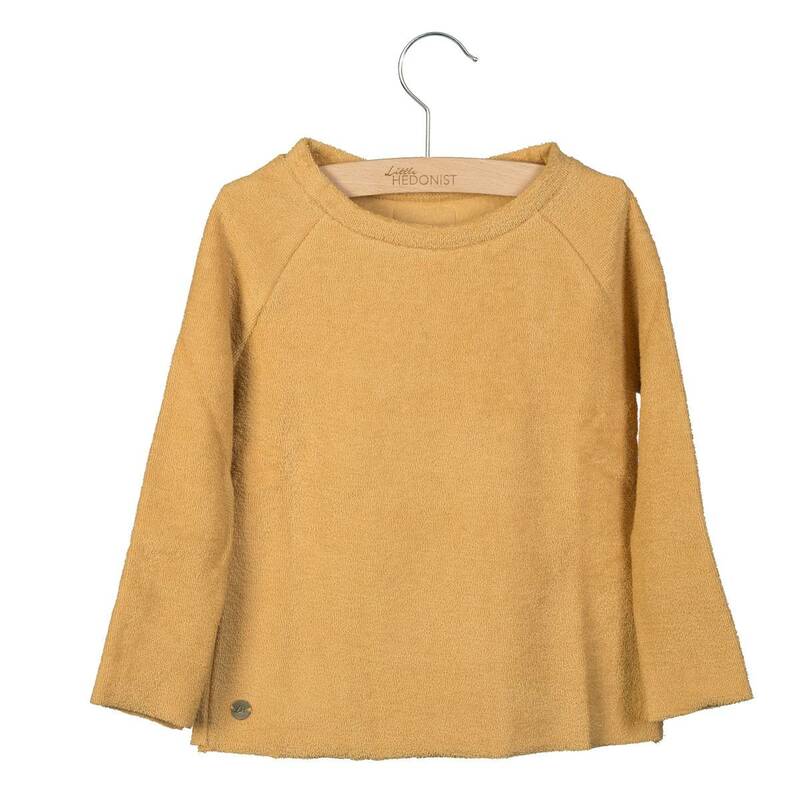 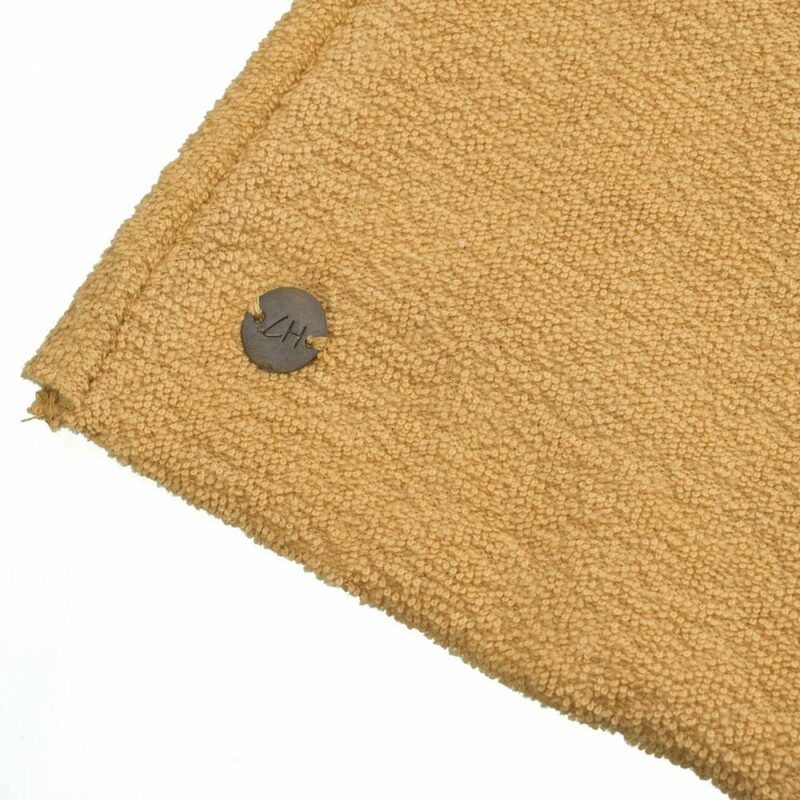 The soft terry cloth looks amazingly chique but at the same time its ready to wear everyday! 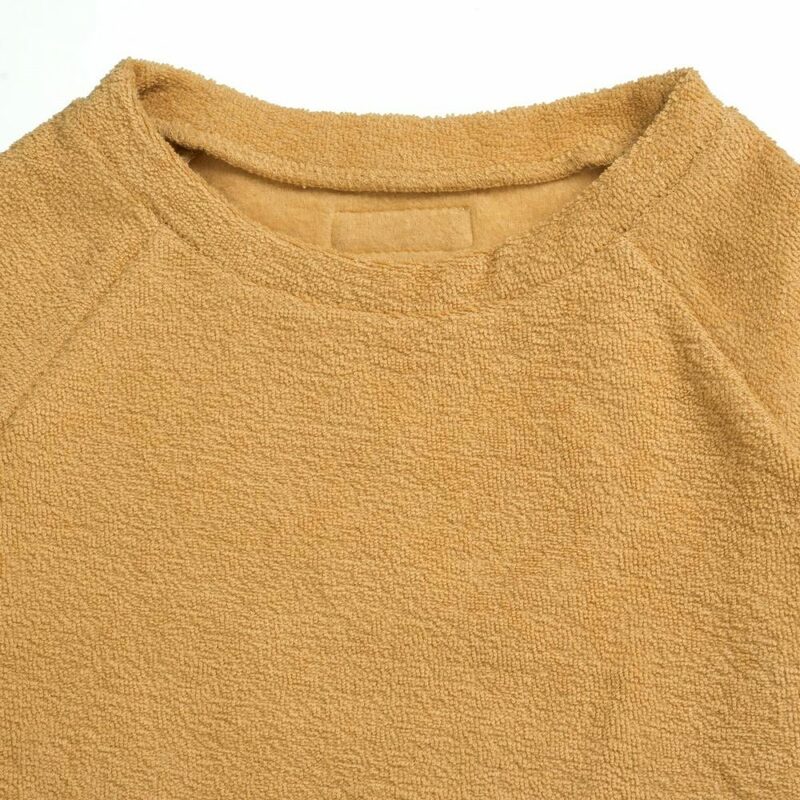 The sleeves have got raw edges, it can we worn oversized as well as fitted! Very warm and comfy!